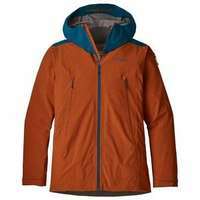 The Decensionist is Patagonia's most breathable ski jacket thanks to the 3-layer nylon-polyester plain weave. When the champagne powder is more like a champagne shower, the Durable Water Repellent finish sloughs moisture. 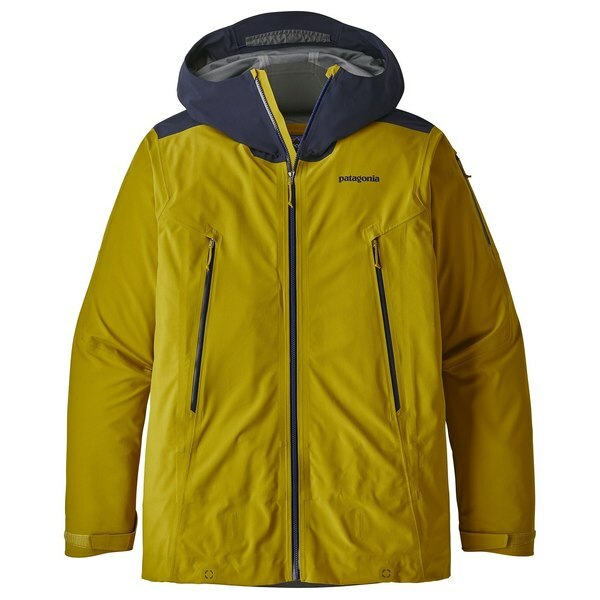 Lightweight and packable, the Descensionist Jacket is ideal for beaucoup de backcountry, with about a third of your ski days at the resort. 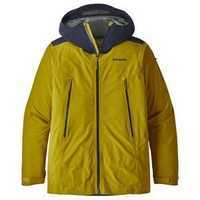 Open up the pitzips to dump heat on your toughest ascents. The helmet-compatible hood has a laminated visor to optimize visibility, whether you're assessing avalanche risk in the backcountry or enjoying mountainous panoramas.